Looking for a great deal? We have over a dozen coupons available on our products. Here are just a few of the deals available on our best selling products. All coupons are valid on our Amazon store as of June, 2017. 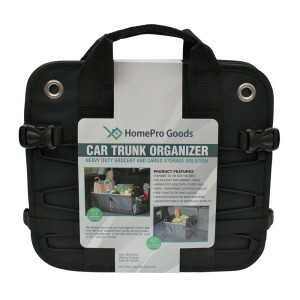 The HomePro Goods car trunk organizer is the perfect accessory for your car, truck or SUV. Select from one of the following two promotions available on our car trunk organizers in June, 2017. The HomePro Goods Car Trunk Organizer. Click to view it on Amazon. 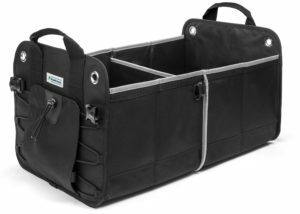 Deal Description: Save 10% each on SUV Trunk Organizers offered by HomePro Goods when you purchase 2 or more. Enter code 10OFF2TO at checkout. Deal Description: Save 15% each on SUV Trunk Organizers offered by HomePro Goods when you purchase 3 or more. Enter code 15OFF3TO at checkout.